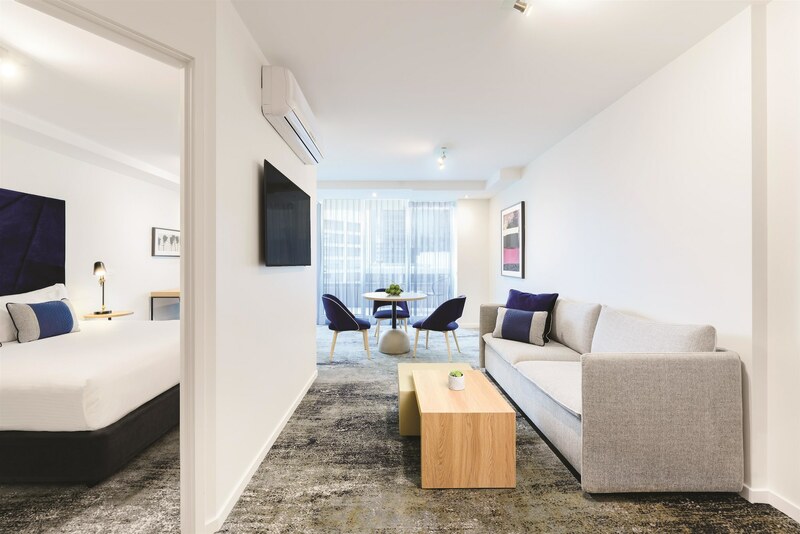 With a stay at Adina Apartment Hotel Melbourne Northbank in Melbourne (Melbourne Central Business District), you'll be steps from Yarra Riverfront and SEA LIFE Melbourne. 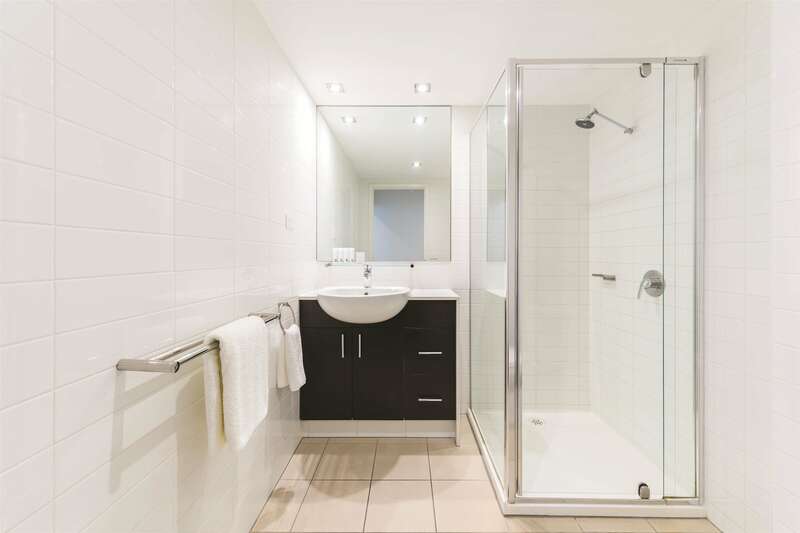 This 4.5-star apartment is 0.3 mi (0.5 km) from Southbank Promenade and 0.8 mi (1.3 km) from DFO South Wharf. Make yourself at home in one of the 108 air-conditioned rooms featuring microwaves and Smart televisions. Complimentary wireless Internet access is available to keep you connected. Private bathrooms with shower/tub combinations feature complimentary toiletries and hair dryers. Conveniences include phones, as well as safes and desks. Be sure to enjoy recreational amenities, including an indoor pool, a sauna, and a fitness center. This apartment also features complimentary wireless Internet access, concierge services, and a fireplace in the lobby. Enjoy Modern European cuisine at Cafe Keyif, a restaurant which features a bar, or stay in and take advantage of the room service (during limited hours). Cooked-to-order breakfasts are served on weekdays from 7:00 AM to 1:00 PM and on weekends from 8:00 AM to 1:00 PM for a fee. 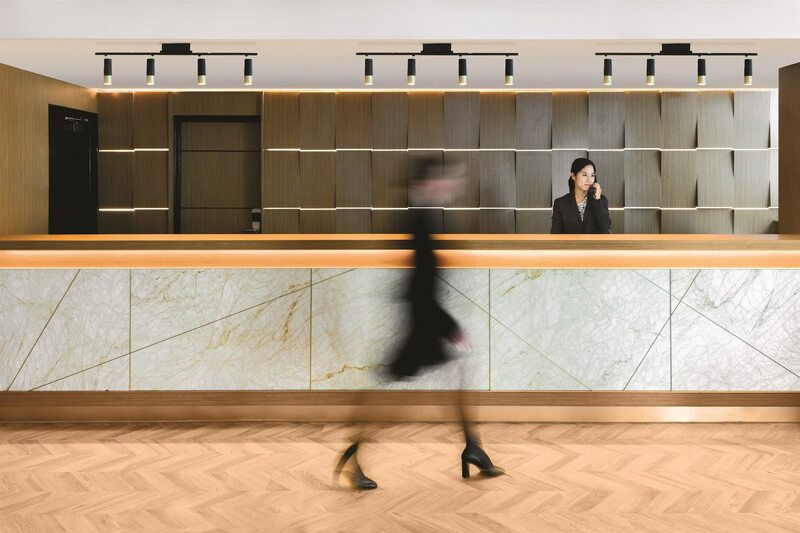 The preferred airport for Adina Apartment Hotel Melbourne Northbank is Melbourne, VIC (MEL-Tullamarine).